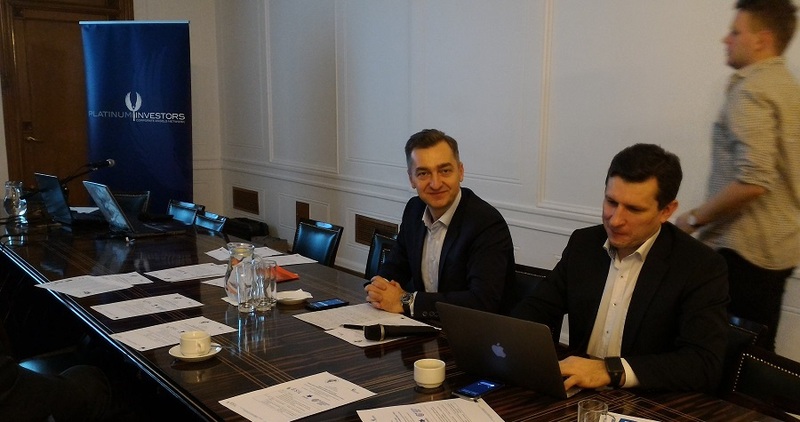 On 14 December, representatives from the European Business Angels associations, Polish Business Angels Networks, local stakeholders and polish Business Angels held a meeting for the Early Stage Investing Launchpad Pilot in Warsaw, Poland. The meeting took place in the former headquarters of the Central Committee of the Polish Communist Party, bringing a heightened sense of historical significance to the proceedings. 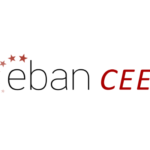 Michal Cieminski, Chairman of Platinum Investors and EBAN Board Member opened the meeting and moderated the pitching session held at the event with 5 startups participating. 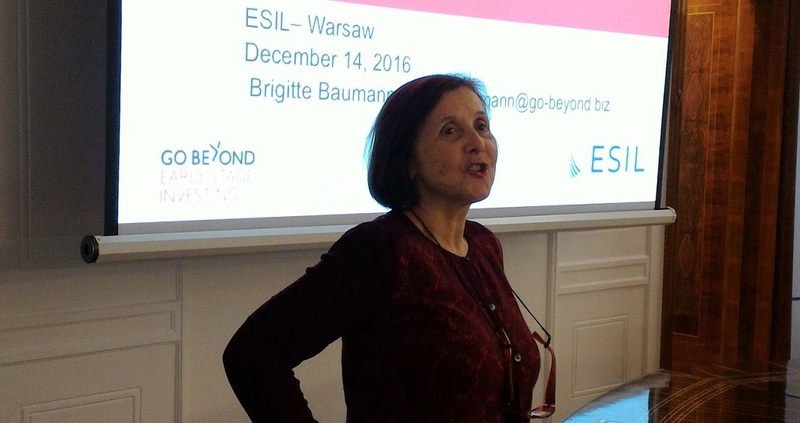 EBAN was also represented by President Emeritus Brigitte Baumann, who led a workshop on due diligence and angel investing. The meeting revolved around the topic of building Investment Funds and sharing Early Stage Investing best practices. Attendees had the chance to hear success stories from Business Angels who invested in and made a successful exit from the Polish startup Rankomat. View the meeting agenda here.